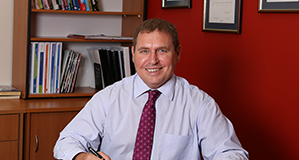 GTC Financial is a Gladstone based firm of Certified Practising Accountants and Financial Advisers that provide a comprehensive range of accounting, taxation, business advisory services and financial planning services to private businesses and their owners . We also provide a wide range of financial advice to individuals and families. 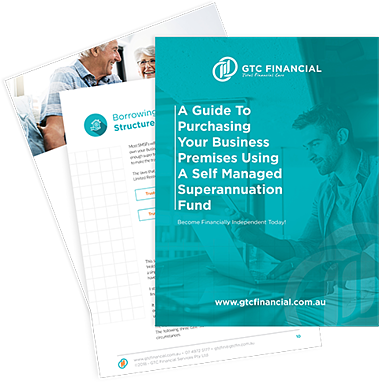 "At GTC Financial we are passionate about small and medium businesses, their owners and individuals who aspire to improve their current situation. Our purpose is to help every client exceed their goals so they become financially independent. We take time to understand your situation and your goals then work with you to develop a plan to take you from where you are to where you want to be. We then provide the level of ongoing support your need to keep you on track to achieve your goal. As your trusted adviser we deliver total financial care so that you can have peace of mind and achieve financial independence." There is no such thing as a “set & forget plan”. Changes to your circumstances as well as business or investment conditions can all derail a plan. It is important to monitor progress and make adjustments to achieve your goals. Most people also benefit from being held accountable as part of the monitoring process. Using the information we have gathered in Steps 1 & 2 a plan is developed to achieve your goals. The plan could range from a very simple investment plan to a comprehensive business plan comprising a range of elements. We meet with you and make sure you understand it and that you are satisfied it will achieve your goals. If it doesn’t then it will be amended until it does. When we are all satisfied that plan is completed we will oversee the implementation of the plan. We will ask you lots of questions and collect a lot of information so that we get a comprehensive understanding of your current situation as well as your personal and financial goals. If we don’t believe your goals are realistic we will be honest and tell you. It is important to identify those risks that could derail a plan. For businesses this will include those factors that impact profitability, cash flow and the value of the business. Once identified they will be addressed in the business plan. Risks to individuals, including business owners, includes anything that could impede or stop their ability to earn an income. Ensuring these risks are covered is an important foundation of any plan and will be incorporated as a Personal Protection Package in the plan. GTC Financial is a Gladstone based firm of Certified Practising Accountants and Certified Financial Planners providing total financial care to business owners, individuals and families based in Central Queensland. 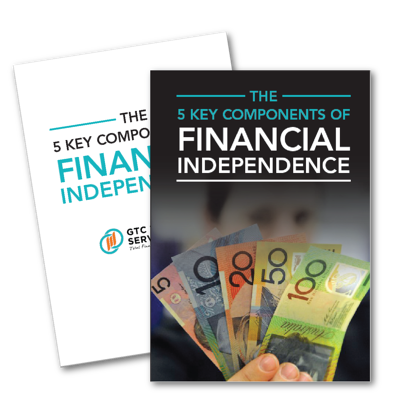 Our Mission is to help our client achieve Financial Independence. Let us take care of your bookkeeping, and spend more time focusing on you. Choose your level of transactions per month, and our bookkeeping professionals will take care of the rest on a fixed fee per month. It couldn't be easier! "We first came to GTC to attend a seminar on 'Importance of Financial Planning'. We have been with GTC for 9 years now, and since then we have achieved a lot of things which we wouldn't have been able to achieve without GTC Financial's help. The comprehensive plan formulated by GTC has helped us pay all our debts and build an investment portfolio without compromising with our lifestyle. We are also living out our dream of travelling the world." "We came to GTC 10 years ago and since then they have helped us by providing important advice about getting our finances sorted. The best thing about coming to GTC was that we got advice related to all our financial queries at one place. It's an entire package. Not only helping us to build up our business but also in our personal financial planning." "We came to GTC when we were in the second year of our business and since then they have helped us build our business every step of the way. Every year they help with tax planning to ensure there are no unexpected surprises. They also helped us to restructure our business entities so that we had better asset protection. 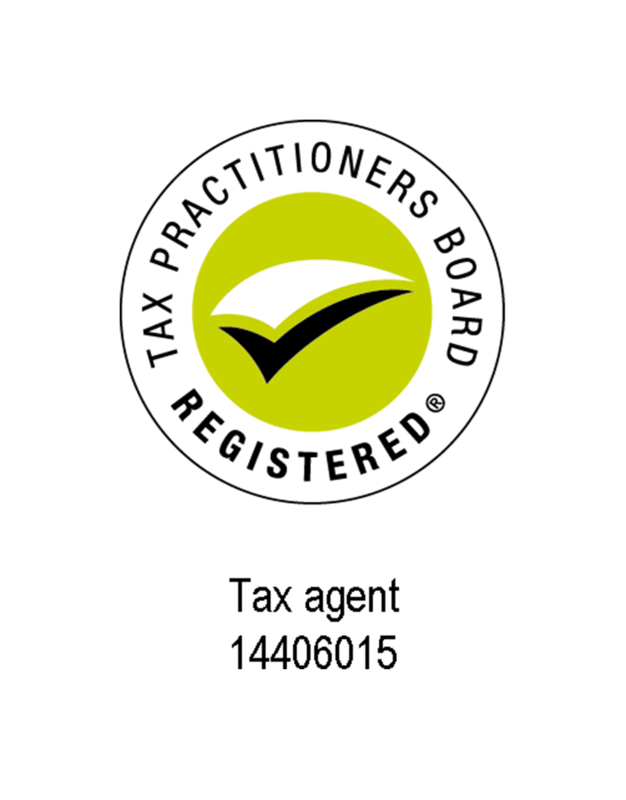 Over the past few years Neville has become more like an unofficial partner to our business."